Many young people want to be filmmakers Africa! The entries for the Multi Choice Talent Factory, which is aimed at growing Africa’s creative industries, was made known in a statement by the media company on Thursday, August 2, 2018 in Lagos. 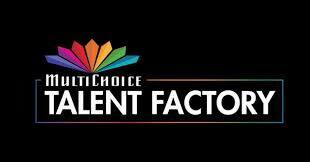 In the statement, Multichoice Africa noted that the regional interviews and the screening process to select twenty of the most noteworthy candidates for the MTF Academy have begun. The Academy is a 12-month educational programme, aimed at furnishing 60 young and talented people, who want to work in film and television production. The MTF Academy students will be provided with skill sets to develop their talent, connect with industry professionals and tell authentic African stories through a comprehensive curriculum comprising theoretical knowledge and hands-on experience in cinematography, editing, audio production and storytelling. The MTF Academy’s yearlong training is scheduled to commence on October 1, 2018. This is a good number and we hope that they are able to come back with knowledge that impacts the Nigerian Film industry, and generally, film making in Africa. Femi Odugbemi is the West African Director, MultiChoice Talent Factory. Did you apply to attend? Tell us your goals for filmmaking in the comment section. 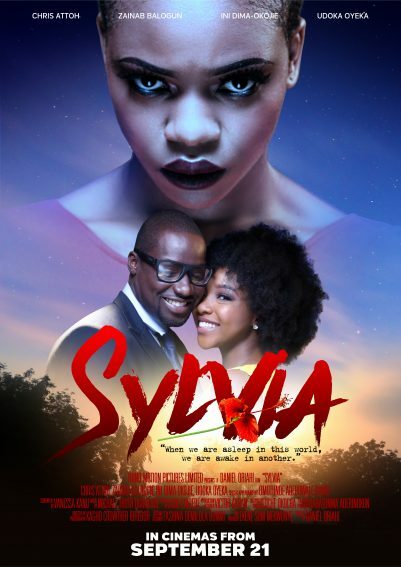 Previous Post #NTA: Trino Studios Presents Trailer for First Feature Film “#Sylvia”! Next Post See the complete list of Nominees. AMAA 2018 set to hold in Rwanda this September!